TAX&DUTY Please kindly note your purchasing may cause import tax. It is buyer/\'s responsibility to pay any tax or duty if necessary. 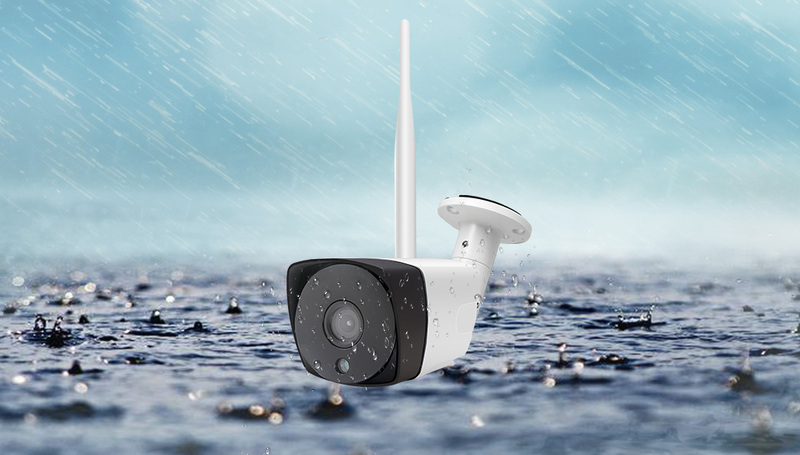 H.265 is a way of video compression standard. 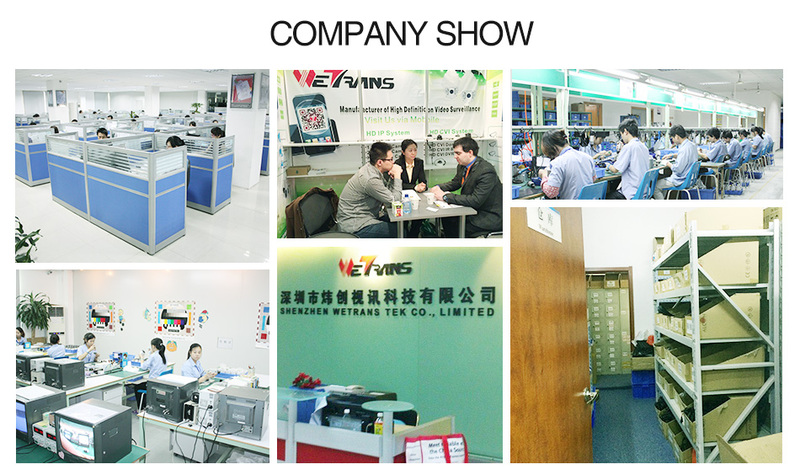 It is High Efficiency Video Coding, short for HEVC.Its core value is to transmit higher quality video under limited network bandwidth. 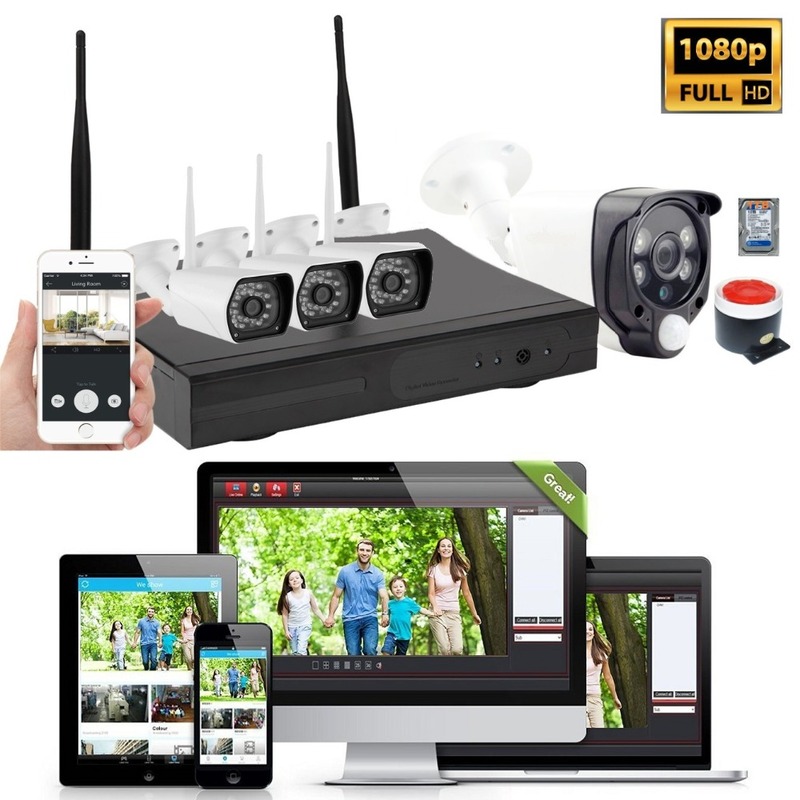 Compare to present commonly used H.264 CCTV Kit, our H.265 CCTV kit has these advantages. that means a 1TB hard disk can save 102 days record for one channel. H.265 bitrate is half of H.264, transmission speed is two times faster. So it plays more fluent and clearer video under same network condition. 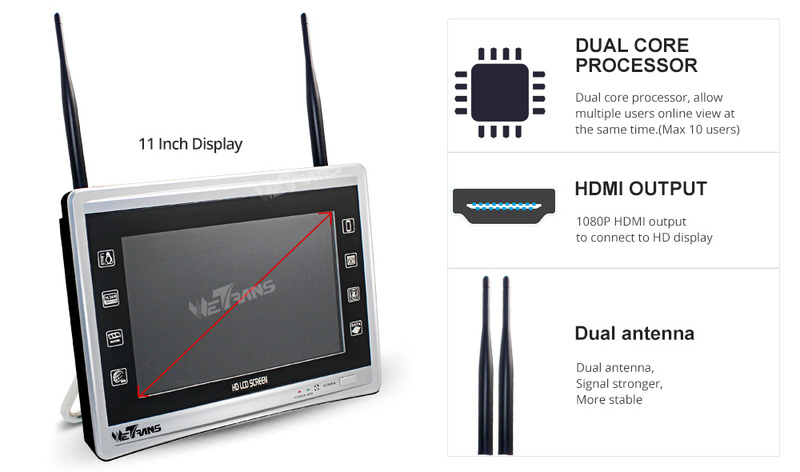 Also because of less bitrate, our H.265 CCTV kit transmission distance is doubled. Maximum 200m in open area. 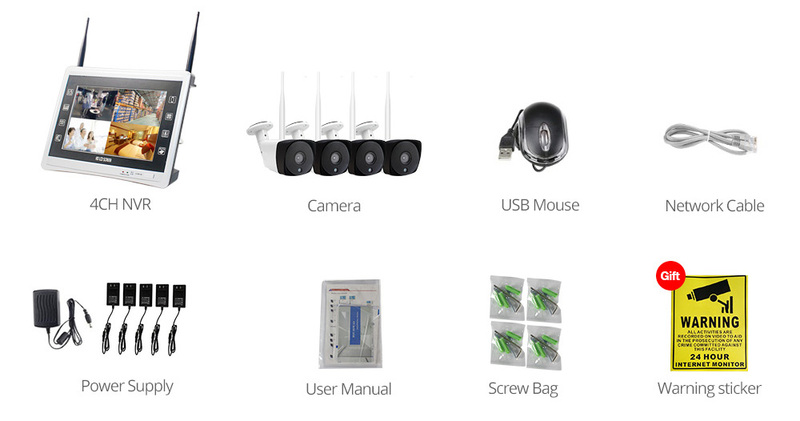 Real plug and play, super easy installation and configurations. 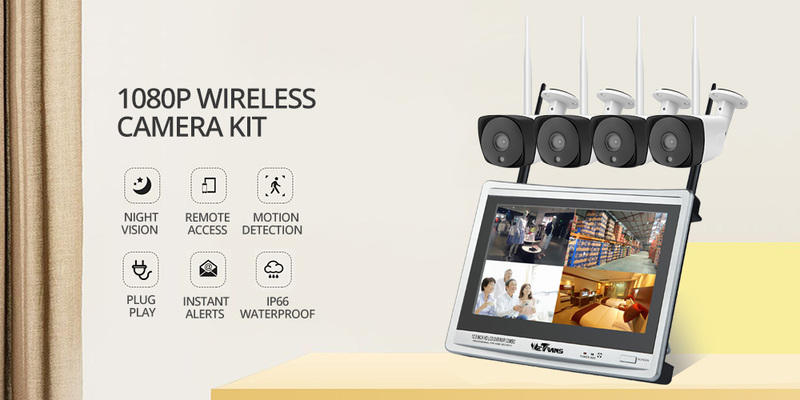 Power on camera and NVR, images show on display right away. 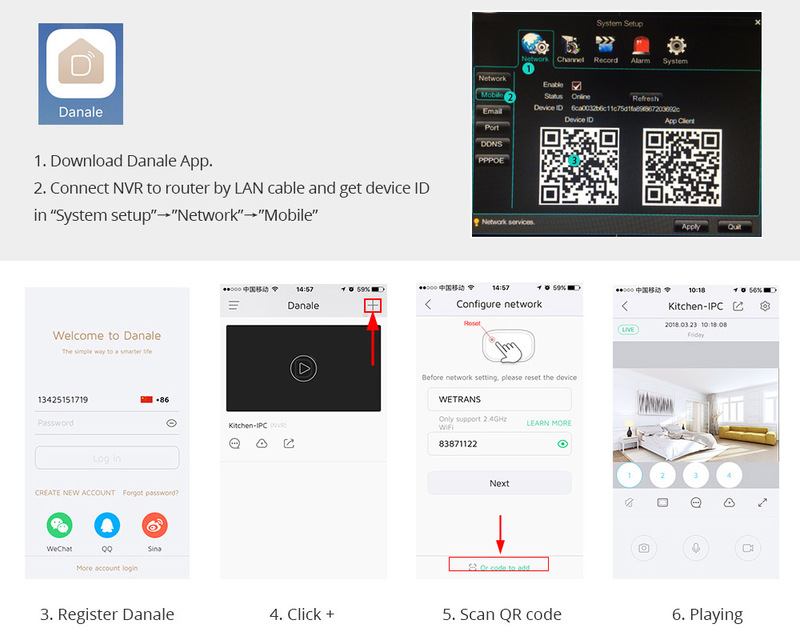 To view it by smart phone remotely, you need to use a network cable to connect NVR to router. Install App Danale, then view by smart phone. Down load App DANALE, register and log in. 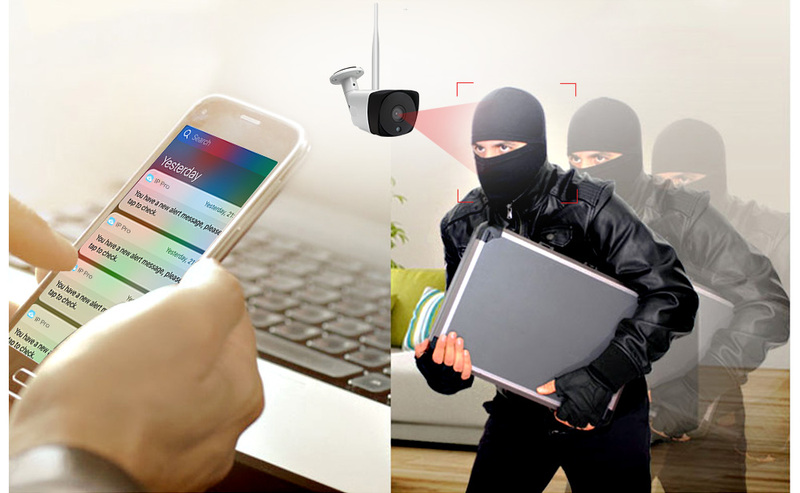 Find NVR device ID in \'\'Network setting\'\' and scan QR code. Camera use 1/3" CMOS sensor and 3MP lens, makes 1080P full HD resolution, here are real shot pictures. 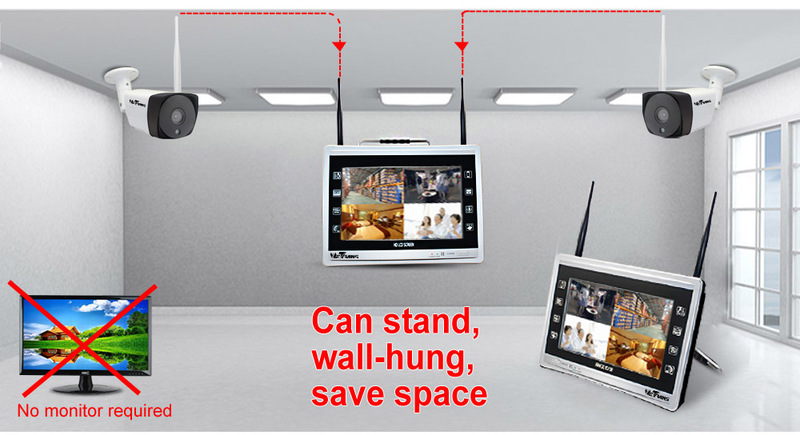 The NVR built with 11\'\' LCD display, not need extra display. It can stand on table or hang on the wall. Save space and money.